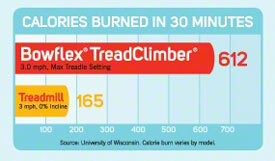 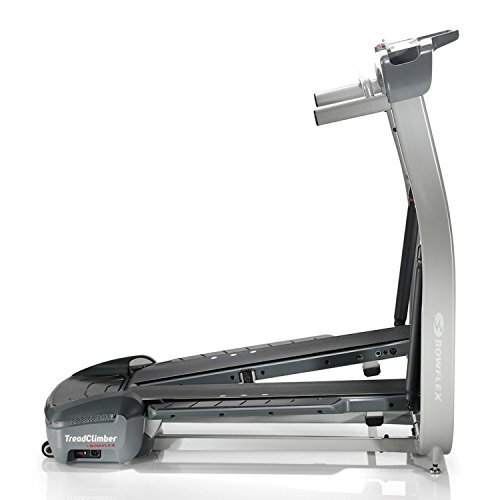 The secret to the TreadClimber TC10 is Bowflex's unique dual treadle system, which offers the benefits of three machines in one. 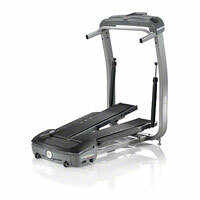 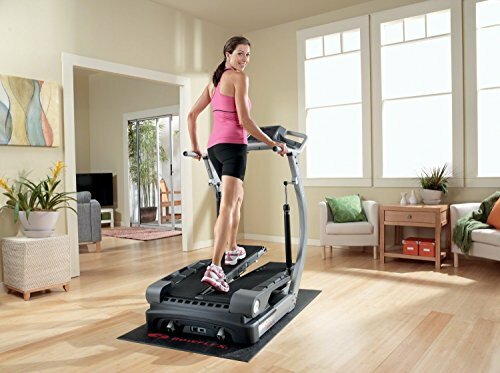 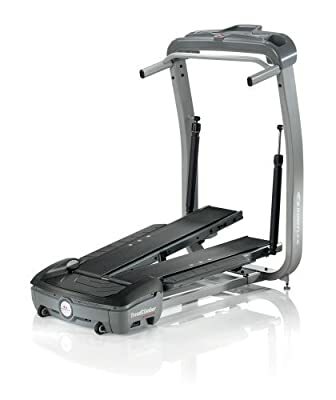 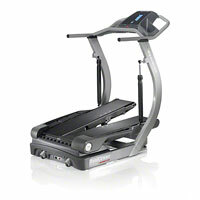 In Action 1, the TC10 performs like a treadmill, with belts that move as you walk forward. 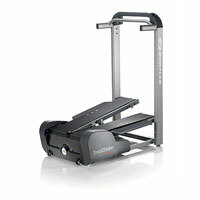 In Action 2, the TC10 mimics a stair climber, with two independent treadles that move up and down. When you combine these actions, you get the third machine: an elliptical trainer that provides a smooth, low-impact motion. 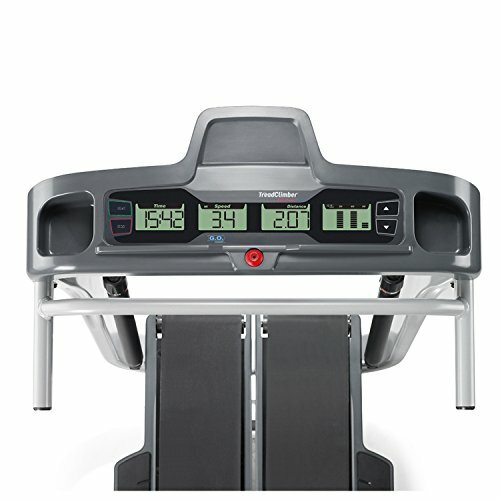 Cardio training on the TreadClimber TC10 not only helps you lose weight, but it also increases your energy level, improves your bone density, increases HDLs (the "good" cholesterol), reduces back pain, and makes you leaner.